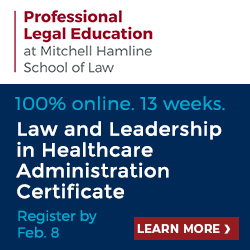 Learn more about the role regulatory professionals play with this online course. Read "Choosing the Right Regulatory Career" - ideal for students considering careers in regulatory or experienced professionals thinking about transitioning into the regulatory field. Network with regional regulatory professionals at Chapter Events. Stay informed on breaking news in regulatory with Regulatory Focus online publication and RF Today daily email alert.